On May 4 & 5 we are hosting the SCA Spring Classic Road Race. We will need volunteers for two events. Barret is working to have a Crit on main street, which if he can pull it off will give great exposure to the sport. We will need lots of volunteers to ensure the safety of the racers and it will be a great event to watch. It will take place Saturday May 4th in the afternoon. 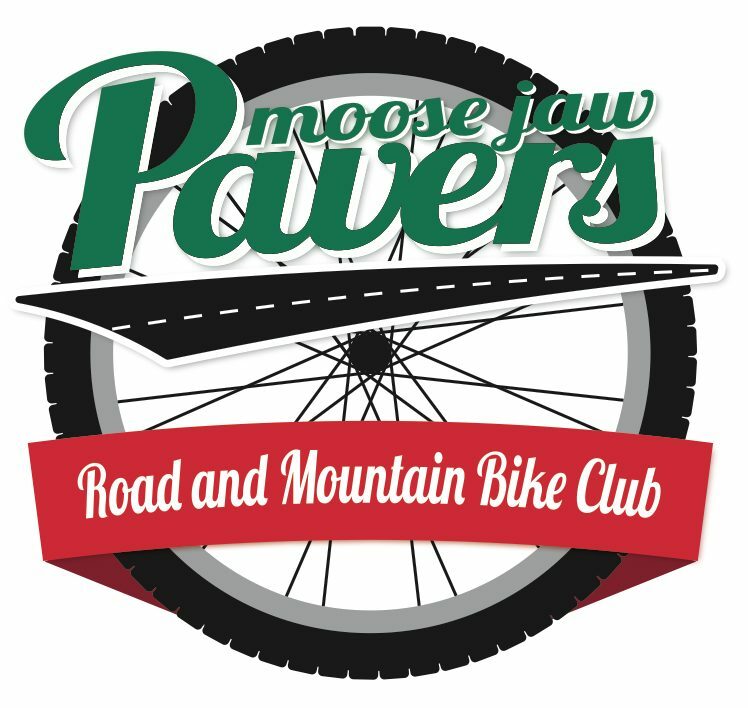 On Sunday May 5 the Pavers are hosting the Road Race on the course south of the city. We will need volunteers to man some of the intersections as well as some drivers for the officials cars. Last year we were complimented by the SCA and the Officials as having the best volunteers in the province. Help us prove the truth to that by being part of our race hosting. This race helps provide funds that pay for some of the other programs we run. We can subsidize: Kids Learn2Mtb, our AGM, Giro Du Moose Jaw, The Road Trip, the Ride with the Wind Century, Buffalo Pound Trail maintenance and more. Thanks for you anticipated help and support. Please mark May 4-5 on your calendar. This entry was posted in Uncategorized and tagged Spring Classic. Bookmark the permalink.